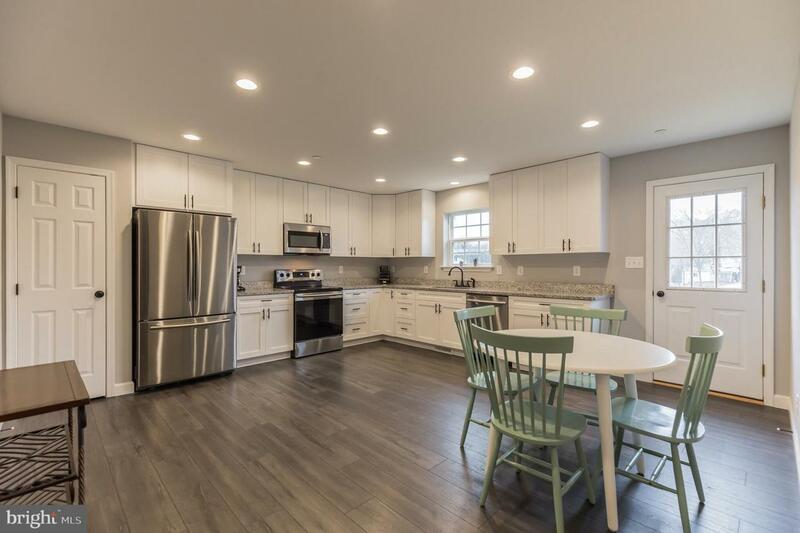 41080 New Market Turner Road, MECHANICSVILLE, MD 20659 (#MDSM157444) :: Eng Garcia Grant & Co. 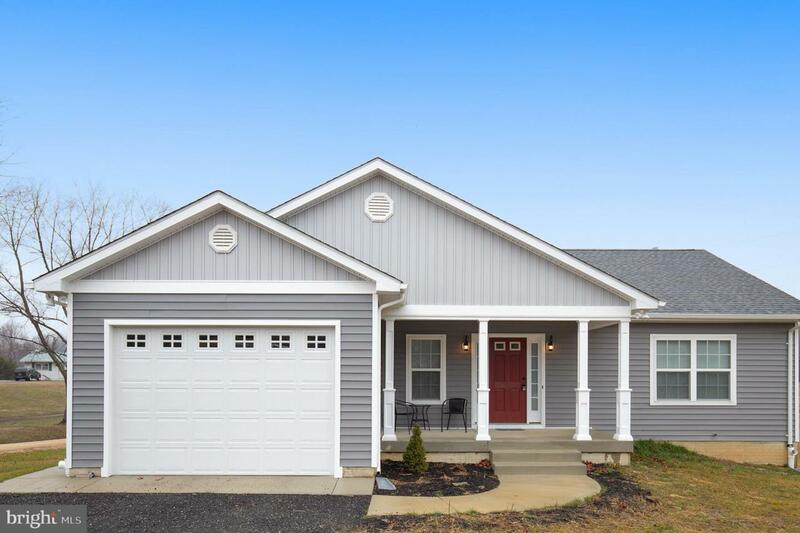 Welcome home to 41080 New Market Turner Rd.! 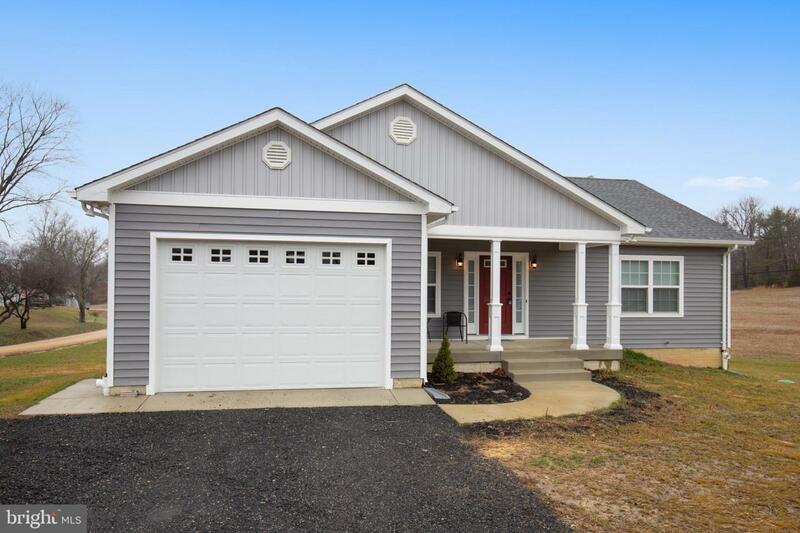 A beautiful front porch welcomes you as you enter in to this newly built (in 2018) rambler, Amazing white kitchen with granite counters and stainless steel appliances. 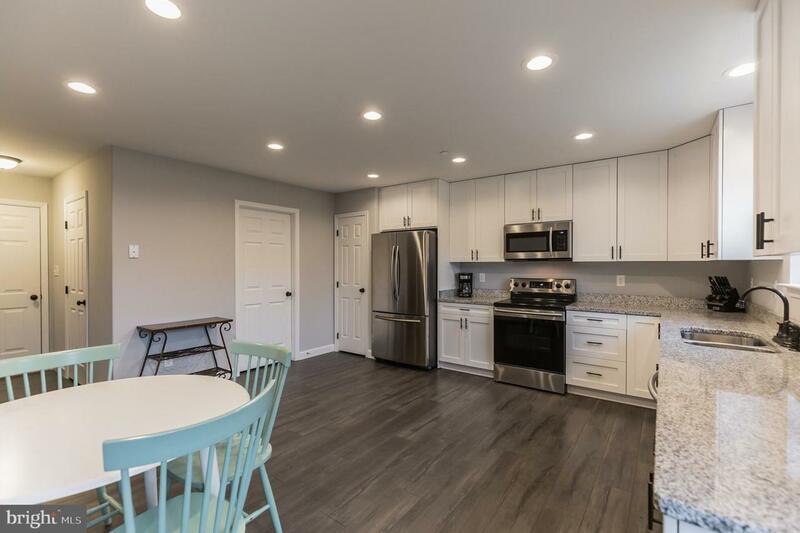 Laundry room is right off the kitchen and there is a 1/2 bath situated perfectly for guests! Lovely open living room, perfect for family gatherings, followed by 3 bedrooms, master is complete with a walk in closet and its own bath. Basement is partially finished with a huge 4th bedroom with a walk in closet, family room, full bath and large unfinished space for storage. All on 3 acres with no HOA! !